KUALA LUMPUR: Malaysian Muslim Consumers Association (PPIM) fully supports the government’s decision to ban the use of plastic drinking straws effective Jan 1, 2020. PPIM lead activist Datuk Nadzim Johan said the efforts by the government were strongly encouraged in order to save the environment and educate the society. “The government is lauded for its effort and we call everyone to support the campaign. “We (PPIM) will strongly support all the efforts, especially things related to the environment,” he said. FOMCA deputy president, Mohd Yusof Abdul Rahman said to provide more user-friendly alternatives were the key to the success of this campaign. “Biodegradable straw or straw made of bamboo and paper should be marketed at lower prices to encourage its use,” he said when contacted by NSTP. He said biodegradable straw was not easily accessible in the market and the price was quite high compared to the conventional plastic straw. 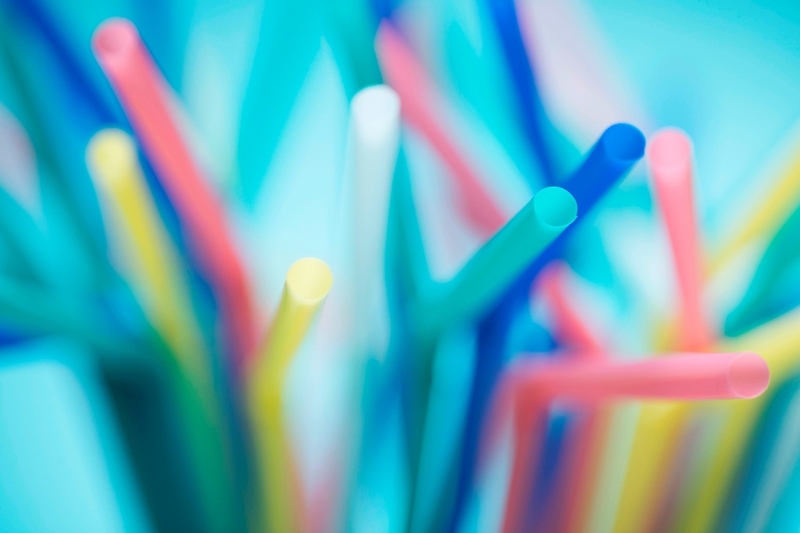 “The consumers will be concerned if straws were subject to additional cost. “The government needs to monitor the traders, especially restaurant operators, so that they do not pass additional charges for the alternative straws to customers,” he added. Two days ago, Federal Territories Ministry secretary-general Datuk Seri Adnan Md Ikshan said an awareness campaign to ban the use of conventional plastic straws would be carried out beginning Jan 1.